The end of 2017 saw the return of Taiwan’s longest running international design award ceremony, The Golden Pin Design Awards. This elite event celebrates the diverse and innovative products in the niche that the huaren (Chinese-speaking) community has built across the world and this year Design Pataki took on the prestigious role as they’re India online partners. In this, the 37th year of the awards, they recognised 23 Best Design winners from five countries across four categories. Taiwan took home most awards with 16 wins, followed by three from Japan, two from China, one from Hong Kong and one from Germany. Though each honouree brought individual style and innovation, there was one that really caught our eye, The Katakuchi Swing and Guinomi Swing series by Japanese brand kisen with Hideaki Kubo, which won in the Product Design category. 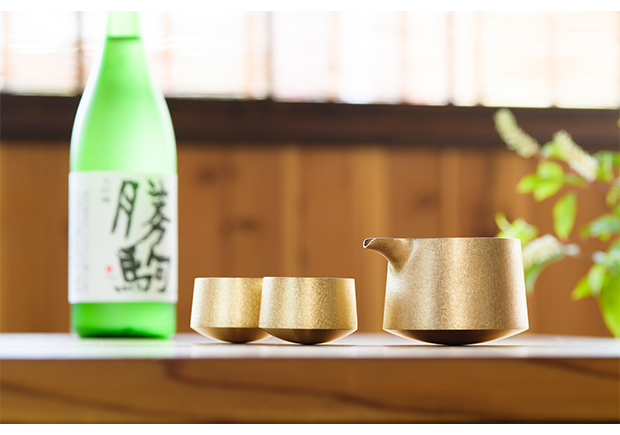 Traditionally, the Katakuchi is a spouted pot used to pour Sake and the Guinomi is the cup in which it is served. Kisen managed to update this timeless product into a modern design in a fusion of beauty and functionality. The base metal used in the design is brass, finished in either a Scratch Gold or Misty Silver, both are matte finishes which lend a contemporary air to a familiar item. The most interesting aspect of the design is the rounded base, no doubt the source of the ‘Swing’ in the name, which allows the products to sway gently on the table adding an element of fun to any gathering. 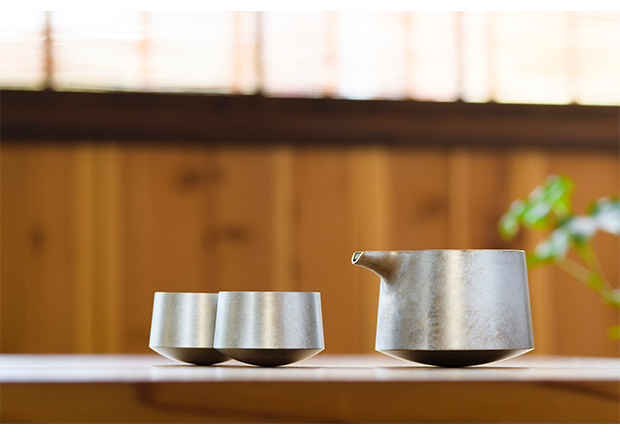 Though the idea may have come from the traditional sake set, the Swing series updates it for the modern generation and it can be used for anything from pouring teas to serving sauces and would be a wonderful addition to any collection.